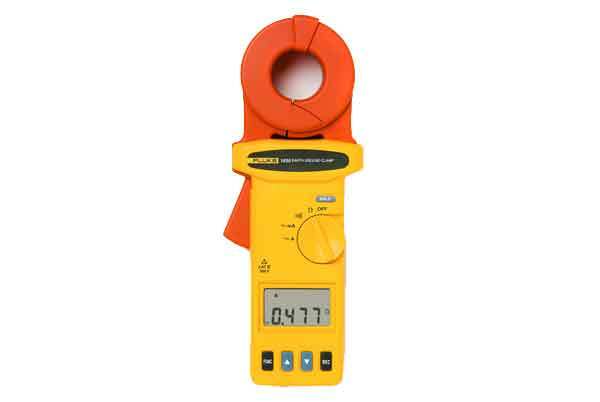 The clamp-on ground testing technique simplifies ground loop testing and enables non-intrusive leakage current measurement. The compact and rugged design makes the unit easy to use in small places and harsh environments. Also check our Insulation Analyzers!